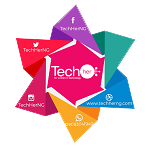 Chioma Ifeanyi-Eze- Tracking SME’s Monies Through the Virtual World. Chioma Ifeanyi-Eze is an entrepreneur-accountant with a zest to increase the sustainability growth rate in SME’s within Africa. Mrs. Ifeanyi Eze holds a Bachelors Degree in Accounting from University of Jos, Plateau State, Nigeria and also has a Masters Degree in Accounting. She has over 11 years of experience on bookkeeping, finance and business consulting from several banking and finance industry. Mrs. Eze is a Chartered Accountant and a Chartered Tax practitioner. 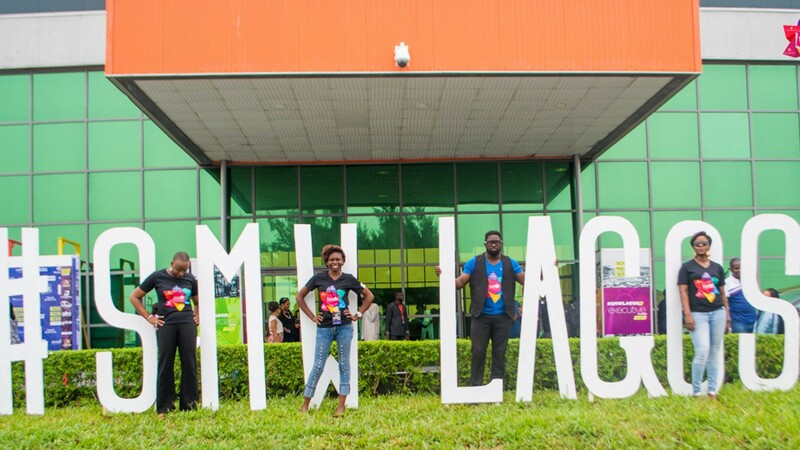 In 2016, Ynaija listed her as one of the most 100 innovative persons in technology. She was part of the 1000 entrepreneurs for the 2016 class of the Tony Elumelu Foundation. In 2015, she introduced a virtual and retail tech- accounting firm called the AccountingHub to address the market needs of SME’s on bookkeeping and auditing. In one year of existence she catered to over 40 SME’s in Nigeria by meeting their needs on staying up to date with their numbers, taxes and financials. Between March 2015-Dec 2015, she was the head of finance for Greystone Partners Limited in Lagos. In 2014, she co-founded Innabel Logistics; is a medium-sized business specialized in air haulage, logistics and support services. Mrs Chioma, was also the Chief Finance Officer for Greater Washington Capital Limited in 2014. In 2013, she was the Head of Finance and Administration, Alduco Energy Ltd.
She worked as the Chief Finance Officer/ Financial controller of a subsidiary (Capital PHB) in 2009 for four years, then as a Senior Associate (Audit Services) in 2006. Chioma was formerly Finance Manager at Jumia Nigeria, and has also led the Finance function in several other businesses. 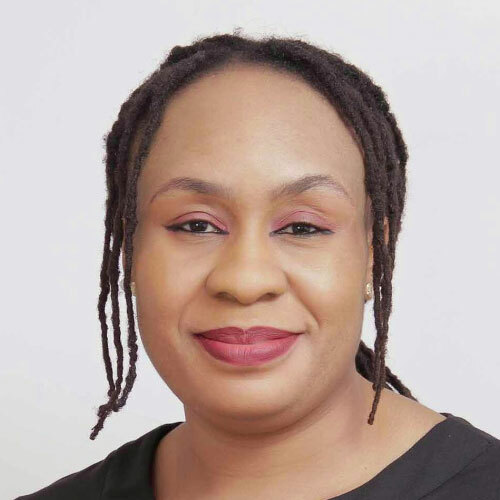 She also worked also a senior associate at PricewaterhouseCoopers in Lagos; a firm that focuses on audit and tax auditing,assurance and consulting services. Chioma, realized the massive gap in keep up SME’s keeping up with their financial and harnessed the power of technology to provide cloud based accounting solutions and services to small scale enterprises. According to Phillip Green, if you are not investing in new technology, you are going to be left behind.